An SOC map scan, 1973. From David Aldred, October 2003. 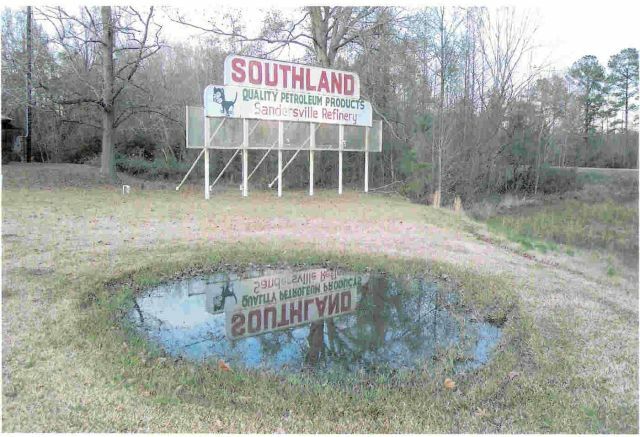 Sign for Southland Oil refinery. Sent by Andy Herrington, April, 2004.